Randomize selected vertex position's. Works on Editable Poly objects only for now. 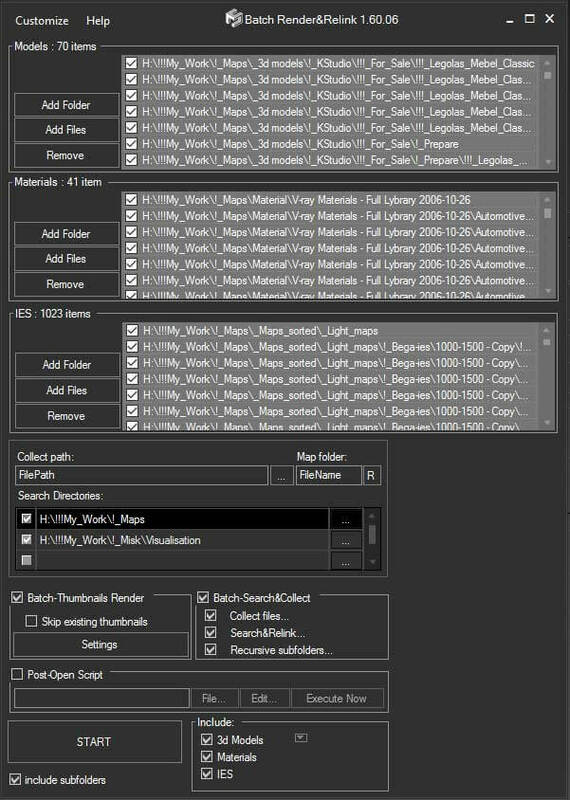 Installation: copy the content in Max's User folder.